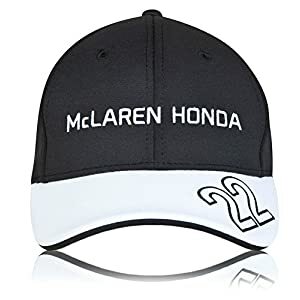 Shop here for all McLaren merchandise. 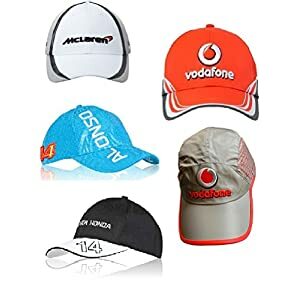 You will also find a lot of gear that has something to do with the Spanish Formule One racing driver Fernando Alonso. Double World Champion, who is currently racing for McLaren-Honda. Popular Jenson sButton and much more….